Timing issues – More often than not, an irrigation system’s timing may be off. This means that the times of day in which the sprinklers are set to go off, as well as the actual zones they are going off in, may be slightly off kilter. Having us come to your property to do a full irrigation analysis can help determine what the best time of day and in which zones your sprinkler system should be operating can be beneficial in fixing this issue. Leaking – One of the most common issues with irrigation systems is leaking. This could cause your sprinkler system to not be putting out the water your lawn needs to look pristine, as well as causing other issues regarding drainage. 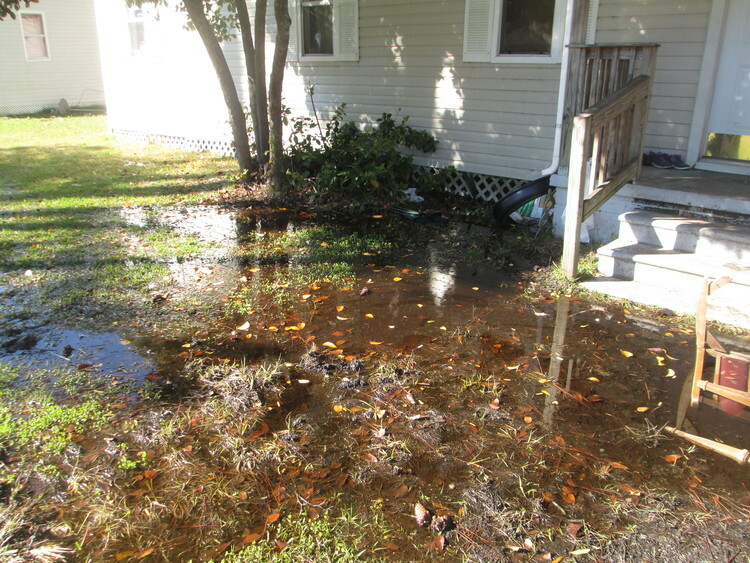 Don’t allow your sprinkler system to malfunction, and call the best in Jacksonville irrigation system repair today! Contact us for more information on how we can help at 904-674-2182. Your law irrigation system is the ideal way to keep a lawn as green as possible. 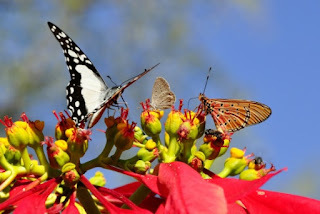 It is particularly vital in hotter climates such as in the south. If the system is designed right, it will provide the precise amount of water to the grass without any work on your part. Basic Repair - Of course, anything can eventually need repair and maintenance. 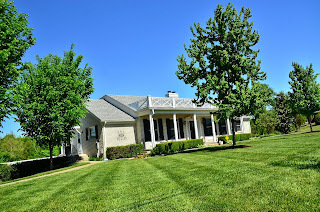 Considering Lawn Wranglers Irrigation for irrigation repair in Jacksonville is a wise option, especially since the pipes in your system are delicate and could be around an area of electricity. It’s best to call a professional when you’re concerned for the basic repair of your system – for the benefit of your system and your safety. 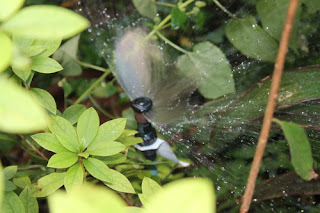 Broken sprinkler head - One of the most common issues is a broken sprinkler head. All you have to do is look for a cracked/broken casing on the sprinkler head. You also can look for a head that does not come out, or water that sprays all over the place or goes in all directions. This can happen to a head that was set up too high and was hit accidentally while you were mowing the lawn. We’re dedicated in fixing your sprinkler head in a quick fashion so your irrigation system can go back to functioning normally. 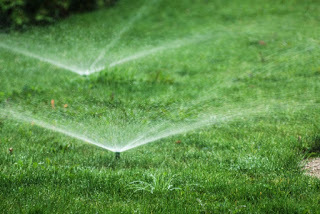 Don’t let your irrigation system suffer any longer and contact Lawn Wranglers today. 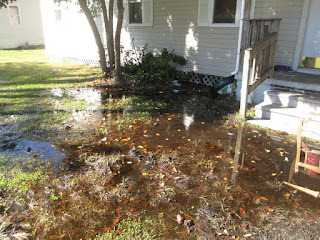 If your lawn irrigation system is in poor repair this could cause several different problems for you. The system could be wasting water without you even knowing about it, quietly driving up your water bill. There may be niggling little problems that you're ignoring, causing the entire system to deteriorate further, leading to the possibility of replacing the entire system (a very significant outlay, as you know) and you may be none the wiser for it. Lawn Wranglers LLC has been in the Jacksonville sprinkler repair, sprinkler systems and lawn irrigation maintenance since 2008. We’ve gained some very valuable experience along the way, and continue to strive to provide the best Jacksonville sprinkler repair services possible. We are experienced enough to have the know-how to solve most problems, and are attentive enough to offer you the personalized service that you deserve. We are licensed irrigation contractors and irrigation specialists with highly trained and experienced technicians who perform thorough on-site inspections to offer you the best and most cost-effective solutions for your set of problems. Whether you want a routine inspection or maintenance procedure, or whether you need us to install an entirely new system for you, we have the solutions that will really work for you and your budget. We are here to ensure that you get the quality services that you deserve and the access to high-quality products that offer you hassle free, long-term ease of use. Get in touch with us to know more about Jacksonville sprinkler repair and installation. Call us at 904-674-2182 or use our contact form to get in touch. How do you decide what kind of lawn irrigation system is going to work the best for your yard? 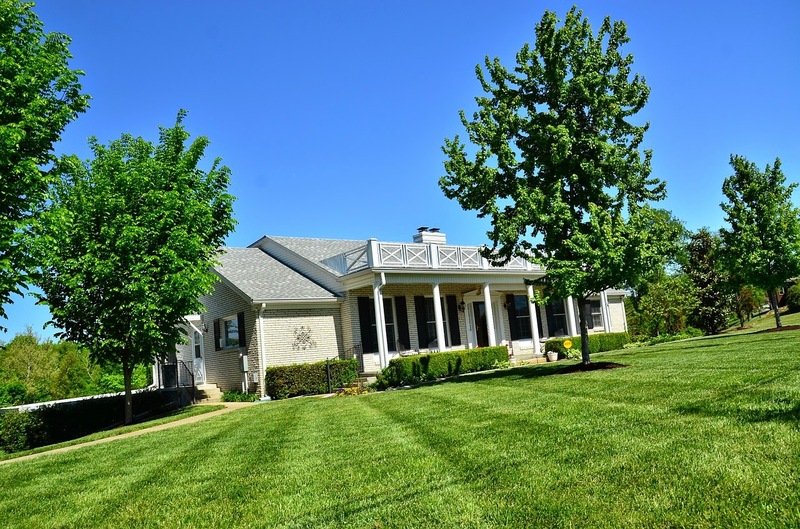 At Lawn Wranglers Irrigation – we can answer that question for you with our irrigation analysis services, as well as these questions you should ask yourself when deciding what’s best for you when it comes to irrigation. What size is your yard? – Determining what type of watering your lawn needs based on the size of your lawn is the first step. Whether it’s just a smaller area that can be watered by a manual sprinkler system or a larger lawn that needs strategic, automatic sprinklers to be set up, finding out how much water is needed for the size of your area is essential. What type of plants are in your yard? – Knowing what type of plants live in your yard is a huge factor in deciding your lawn irrigation plan. Smaller plants that do not take up much area usually require less water than trees or shrubbery in your yard. Doing the research on how many gallons of water and for how long you should water your plants is an enormous step in determining your irrigation system. How much time do you spend watering plants? – Are you spending your time after work watering your yard? Maybe it’s only once in a while when you have to get out the sprinkler to water them. If it’s taking you quite a while to accurately water your plants, it may be time to invest in automated lawn irrigation. Want to see more of what we have to offer when it comes to lawn irrigation services in Jacksonville? 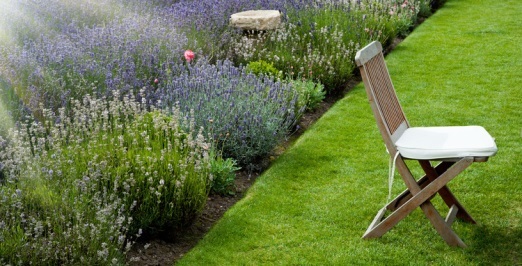 Visit us today at LawnWranglersIrrigation.com! Christmas in July- A tradition celebrated somewhat ironically in the states, but a fun one nonetheless. Different areas and different people enjoy the pseudo-holiday to varying extents, ranging from simply taking certain facets of Christmas and putting a summer spin on it, to full out holiday celebrations, complete with gifts, dinner, and even someone dressing up as Santa Claus! Lawn Wranglers Irrigation can help and be part of your celebration, in more ways than meet the surface. We may be known for our irrigation sprinkler analysis, installation and repair; however, one other service we offer is holiday lighting! We start with a free consultation, then we install your lighting. Better yet, Lawn Wranglers can even take down and store your lights, so you don’t have to worry about any of the work. You just call us whether it’s for Christmas in July or December, and we’re there! You can combine lighting and your sprinkler system from Lawn Wranglers to put on a traditional celebration with a nice summer twist that will be refreshing, in more ways than one. Just picture it now- Santa in a bathing suit running around the yard through your sprinkler system. The sight is comical, but you get the idea. It is Christmas in July, afterall! The 4th of July rapidly approaches, and with it, comes the myriad firework displays. Around this time of year, firework tents and stores start popping up all over the place, where people can buy some safer fireworks for their children to play with under adult supervision. 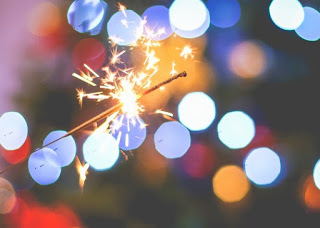 Sparklers are among the most popular 4th of July items that are kid-friendly. If you happen to be the one throwing a party for your family or friends to celebrate, you may be looking for additional ways to entertain your guests. If you have a yard sprinkler system, you may have an easy way to entertain the younger crowd. To keep in line with the holiday tradition, one can use red, white and blue LED lights or perhaps even food coloring to put on a colorful display that will wow your guests. Depending on how sophisticated your irrigation system is, you could have each stream set to go off at specific times, to mimic a firework display. Couple the colored water with some sprinklers, and you have a relatively safe, entertaining way to mesmerize your guests. All that’s left is to round up some of your favorite holiday meals, beverages, family and friends to complete your celebration! It’s interesting how differently we view the world as we age. As we grow, the rose-tinted glasses of innocence and youth begin to change color. It’s not always a bad thing- it just means we see things in a new, usually more realistic, or purpose-oriented light. Adults are more likely to want a reason or necessity for something, while as a child, it’s usually easier to just take something for what it is and enjoy it. Think of a toy, item or memory from your childhood. Do you look at it now the same way you did then? Lawn sprinkler systems provide a great analogy for this transition from youth to adulthood. Child is to sprinkler as adult is to irrigation system. The phrase even sounds less fun and more utilitarian. Despite the seemingly opposing views of the item, both views are correct. Think about it- you have a family, and a yard. Your children have a place to play, but you also have a lawn to maintain. If you have an irrigation system, you not only have a means of keeping that lawn watered, but also a way of entertaining and cooling your kids during the warmer summer months. How handy is that? Even if you do not see things the way you once did, always remember one adult’s irrigation system is another child’s super-fun sprinkler!